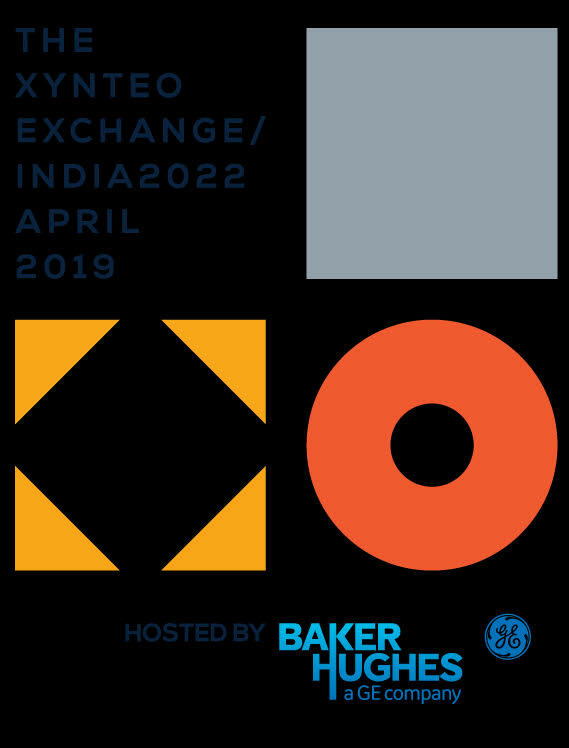 3 April 2019, Mumbai: This week saw the second annual gathering of leading business leaders, policy makers, academics and artists at the Xynteo Exchange/India2022 hosted at the Nehru Centre, Mumbai. Plastic Safari, founded by Hindustan Unilever through the India2022 coalition, is an innovative programme developed to mobilise children as change makers in our communities. It uses a specially designed curriculum infused with behavioural change nudges along with an interactive mobile plastic recycling lab, to inculcate the importance of segregation and recycling to children. The pilot project was launched in November 2018 in partnership with the Municipal Corporation of Greater Mumbai in Dahisar West (R North Ward). Over the course of 3 months, the programme was successfully delivered in 9 schools (incl. English, Hindi & Marathi medium) reaching approx. 7200 students. A plan to scale the pilot across the State in partnership with the Government of Maharashtra is under development with the aim to integrate the curriculum into the state board.